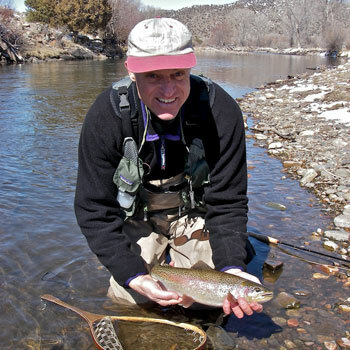 Rick Hafele, a retired aquatic biologist, has studied and fished freshwater streams and rivers for over 40 years. He’s an expert on connecting the dots between the natural world of insects and the artificial world of flies. Listen in to learn how to recognize hatches, pick the right flies and be more successful on your favorite trout stream or river.